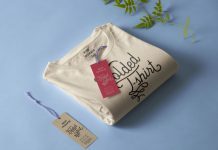 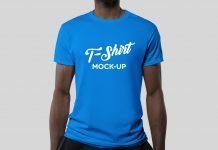 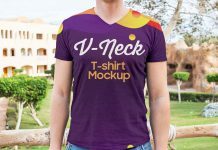 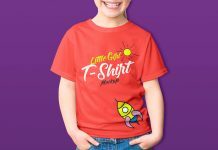 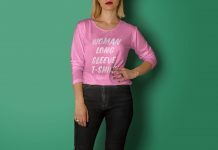 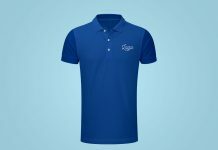 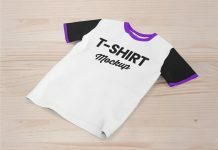 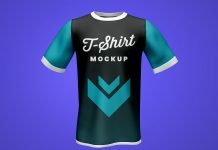 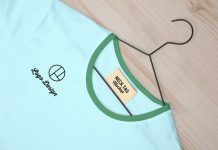 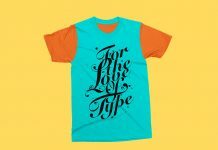 Showcase your apparel design on this hanging t-shirt mockup presented by mockupfree.co. 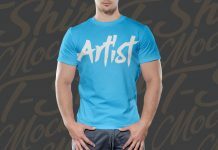 Change the artwork along with the background and save the file to receive a photorealistic outcome. 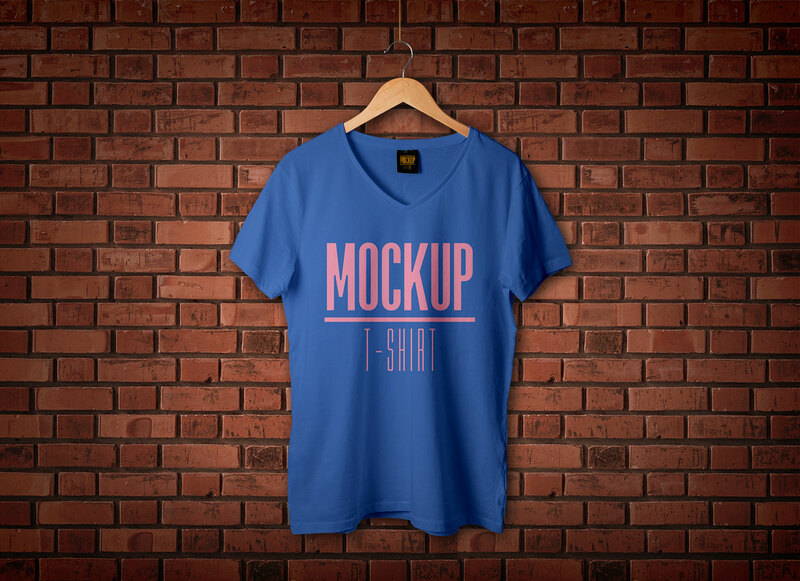 Background color is changeable and vignette can be applied by using shadow layer inside lighting folder. 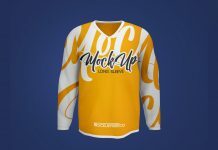 You can also place any textured background of your choice.